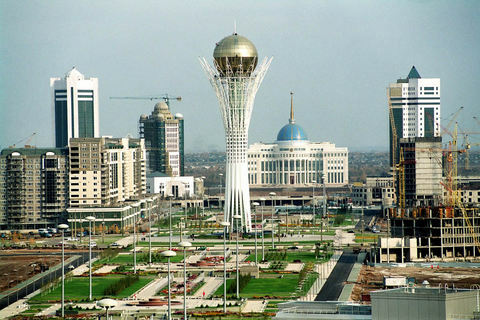 The chess world is going to witness the first-ever World Chess Championship in Rapid and Blitz formats of the sport in Astana, Kazakhstan. 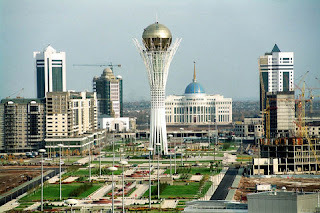 The head of the country of Kazakhstan Nursultan Nazarbayev will officially declare open the World Rapid and Blitz Championship in Astana today - July 5. 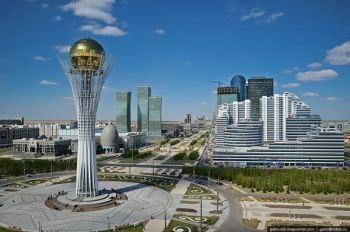 The inauguration ceremony would be held in Astana at the Radisson hotel and would include the drawing of colours for the pairings. 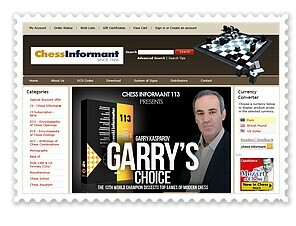 Not only is the format exciting, but so is the line-up of players: the strongest in the world. 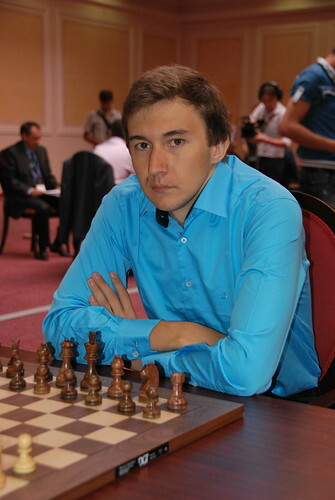 GM Igor Kurnosov has won the qualifier of the World Rapid Chess Championship in Astana, Kazakhstan. 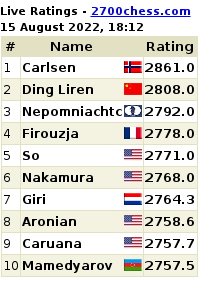 He was already leading on the first day and finished the qualifier with a point ahead of the rest of the field. 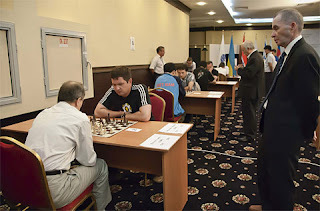 Second place was shared by four players, but 2nd and 3rd on tiebreak were Alexey Dreev and Vladislav Tkachiev, who also qualified for the World Rapid Chess 2012 finals.